We are thrilled to back Patrick, Charlotte and Will, co-founders of Cambridge-based Sano Genetics, as they close £500,000 seed funding for their innovative research platform that is set to transform drug discovery and accelerate the growth of personalised medicine. The company will enable large-scale genetic and medical research without sacrificing data privacy – putting individuals in control of their own information. 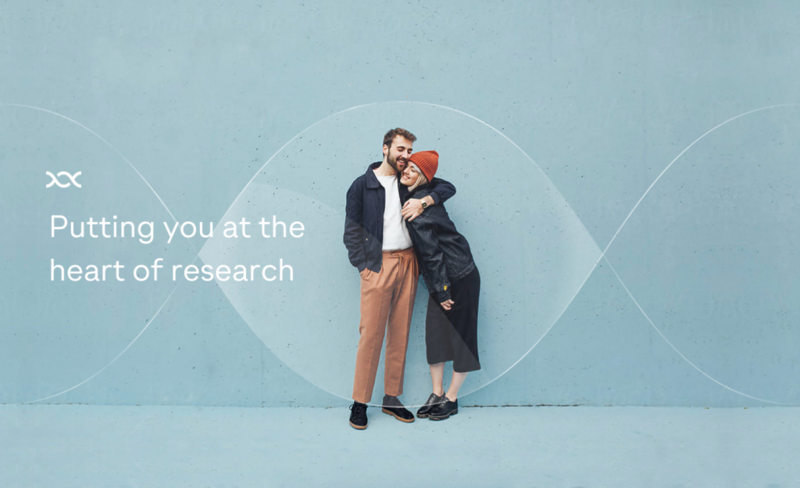 The Sano platform is powering research into many common disorders such as eczema, diabetes and depression, as well as rare diseases like muscular dystrophy. Its people-centric approach has attracted more than 1,500 participants in its first year – who have contributed tens of thousands of pieces of data. Formerly known as Heterogeneous, the company is aiming to enrol more than 10,000 people and support half a dozen new research projects by the end of this year. “We want to build the platform that will make personalised medicine a reality,” said Patrick Short, CEO of Sano Genetics. Unlike traditional genetic data sharing companies, Sano has created what it describes as a ‘transparent’ platform which allows individuals to opt in or out of different studies and share as much or as little information as they wish. “We are passionate about the potential for personalised medicine based on genetic and health data,” said Patrick. “But we are uncomfortable with all the uncertainty around privacy policies and data ownership from the big direct-to-consumer sequencing companies. It’s free to register – people are asked to provide basic information about their medical history to help match them to relevant research studies. If they already have genetic data – from an ancestry test, for example – they can add it to their profile and, with their consent, this can also be used in research. The company also works to match people with a research project that can fund the cost of DNA sequencing. Participants are given access to free personalised reports written by research scientists, based on their genetic data. Other investors in the round include Cambridge Enterprise, the family office of Paul Forster, Will Neale, Jon Folland, Gordon Ashworth, Ramesh Haridas and Daniel Murrell, along with grant funding from the University of Cambridge and the Y Combinator Startup School.